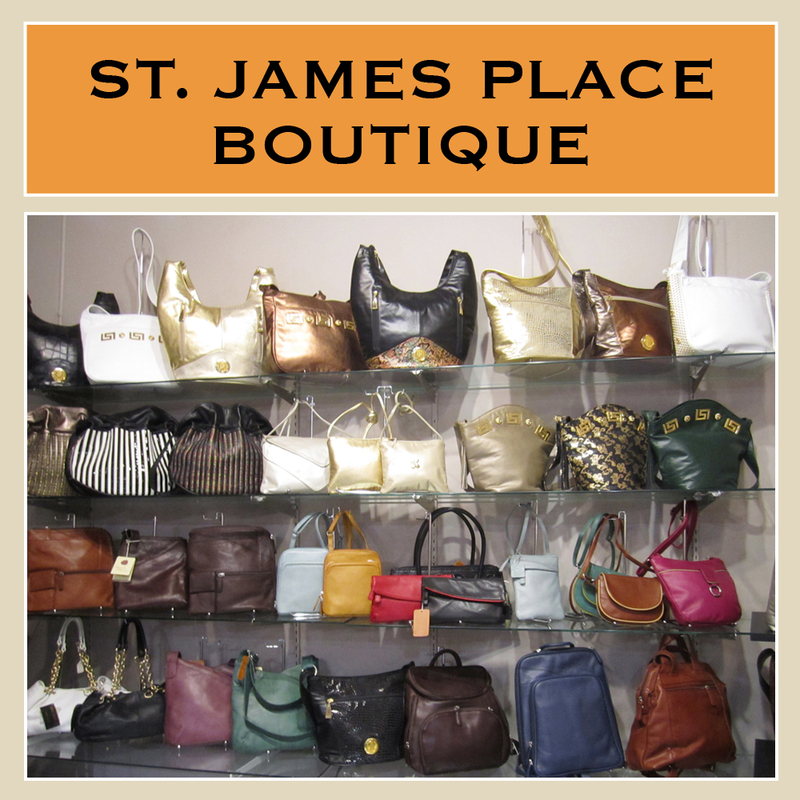 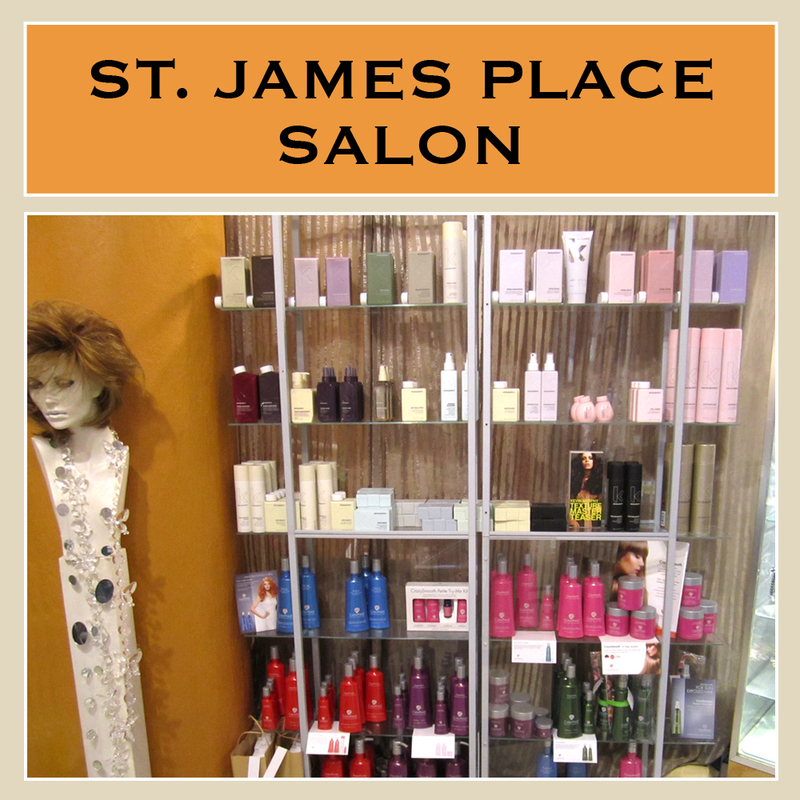 St. James Place ~ 3rd Ward Salon & Boutique ~ SPRING CLEANING!! 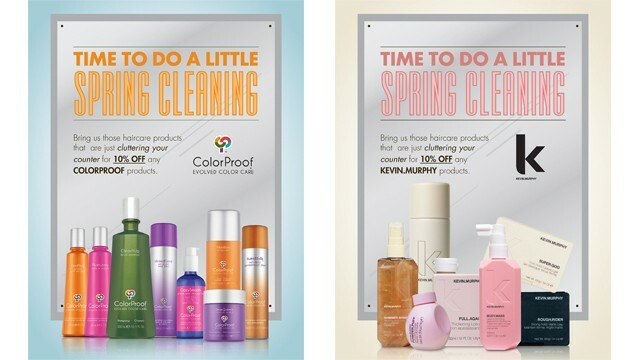 *** ColorProof & Kevin Murphy Hair Care Products On Sale Now *** For a limited time only ~ hurry in now ~ before all of these goodies are gone!!! 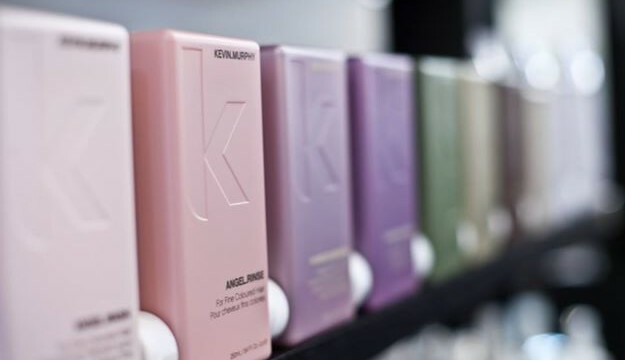 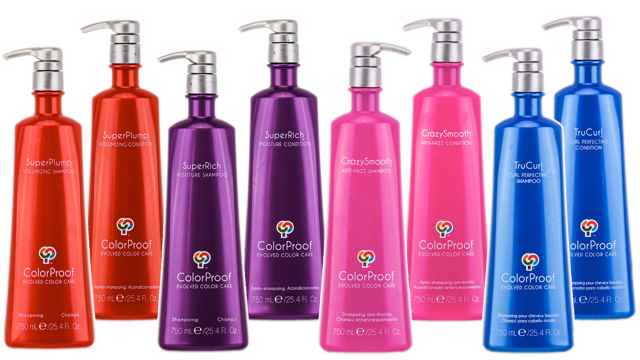 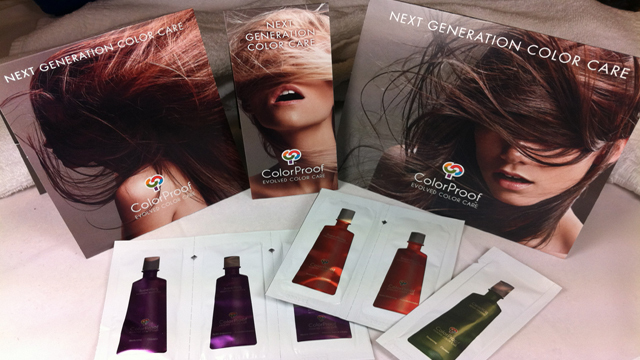 Receive 10% OFF all ColorProof & Kevin Murphy professional hair care products. 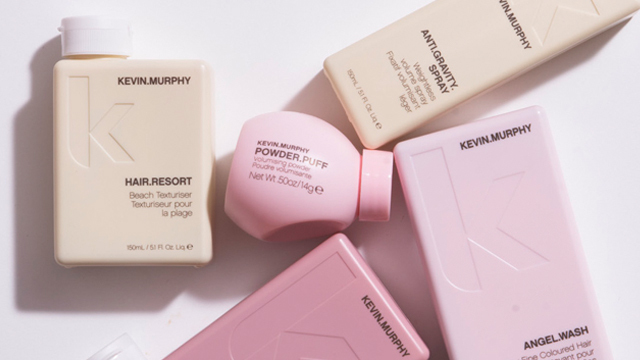 Kevin Murphy Hair Care – Natural Ingredients!